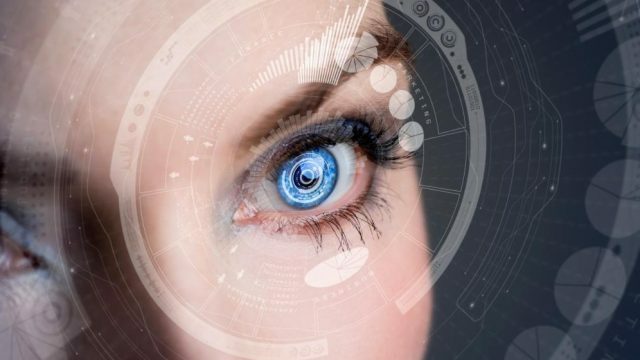 Introducing ToriColors– Colored Contacts for Astigmatism! What our amazing patients are saying about Doctor Sunga. Dr. Sunga found an eye condition that had previously been miss diagnosed. I’m very appreciative to him and his staff for all their help. He takes his time with his patients and makes sure you feel comfortable during your visit. They are so friendly and nice. Dr. Sunga is knowledgeable and super nice. He wanted to make sure I found the right pair of contacts that he even gave me trials of different brands just to find the right pair. Dr. Sunga is the best optometrist I’ve ever had! he is very attentive, he took his time with my eye exam and explained everything to details. The staff seems to also know every patient by either first or last name basis… it’s great! I feel well taken care of here.I definitely recommend this to everyone.! 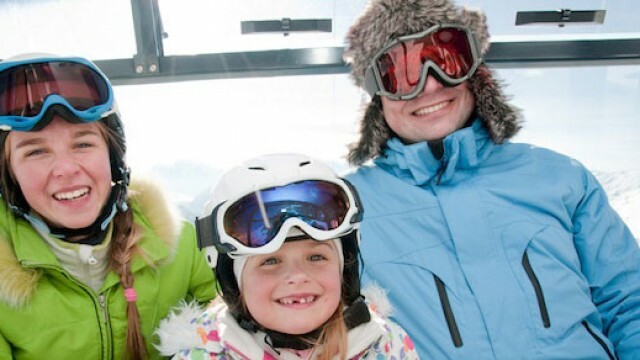 We’ve had exceptional experiences using Dumont Eye Care for routine eye exams & filling glasses prescriptions. The staff are very professional, friendly, helpful, and proactive (figuring out who our new insurance provider was before I even got to the front desk after my exam – meanwhile I had no idea we’d even been switched). 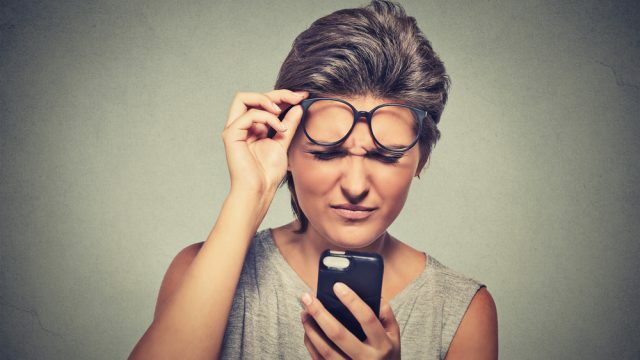 The exams seem thorough yet efficient, and the doctor and assistants are very patient with answering questions or helping find just the right pair of glasses. A very positive experience, highly recommend. Dr. Sunga is the best. He takes his time and is very patient with your concerns. Dr. Sunga is great and the staff is wonderful as well! These days you’ll often get a good doctor and terrible staff or the other way around. 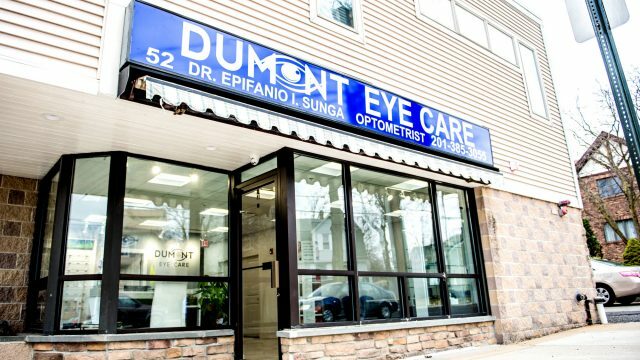 But Dumont Eye Care is great all around. My experience has always been great. Dr. Sunga is great with kids as well. The office is very neat and clean. Parking is good. Priscilla was very helpful in helping get my eyeglasses repaired that i bought from another doctor’s office. So thankful for that. My family and I have gone here for many years. 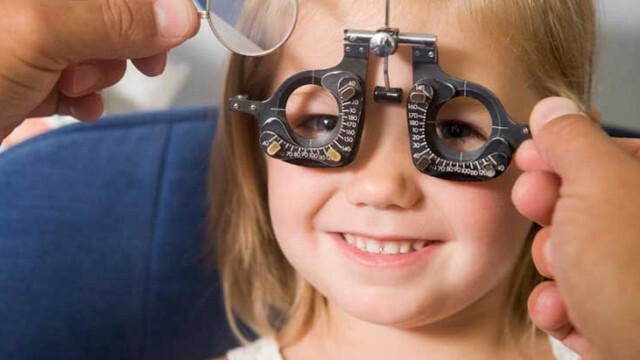 The only time we didn’t go to them was the year we had terrible eye insurance and only contracted with very few doctors. I highly recommend Dumont Eye Care to eveyone! Dr Sunga and his office are the absolute BEST! So glad that I found them. It is the best eye exam I have ever had, everyone is so professional and kind. I have never waited more than 1 week for my glasses. I recommend them to everyone I can. We’re thrilled to be able to announce that we’ve moved to 52 Grant Avenue in Dumont, NJ. Our new space will allow us to give our patients even better attention than we had at our previous location. 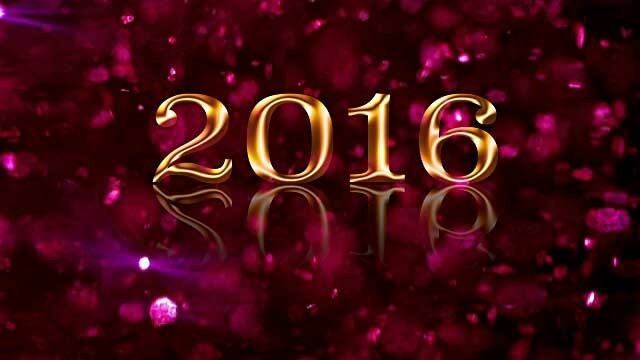 Contact our office today to make an appointment. 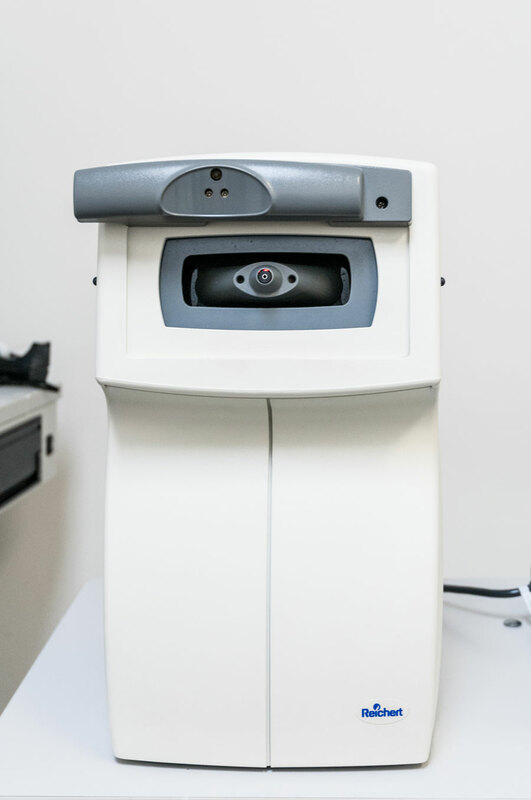 This machine provides us with an objective measurement of a person’s refractive error and prescription by measuring light is changed as it enters the person’s eye. 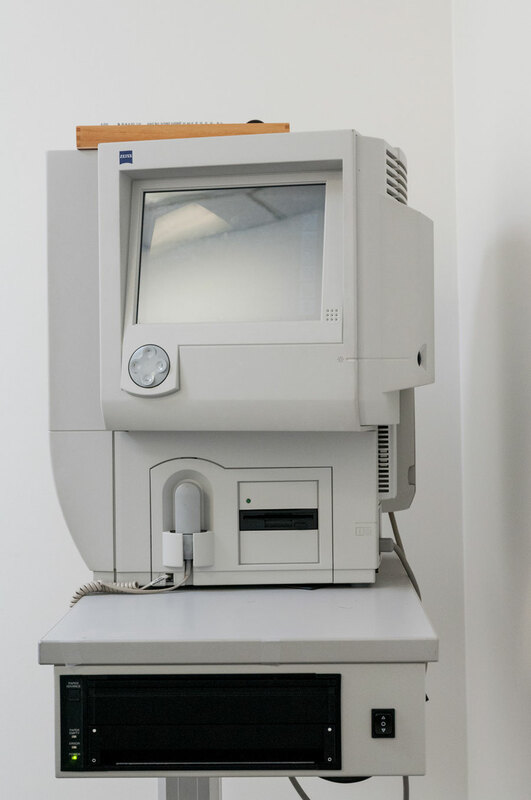 This machine provides cross-section pictures of the structural layers of the back of the eye. 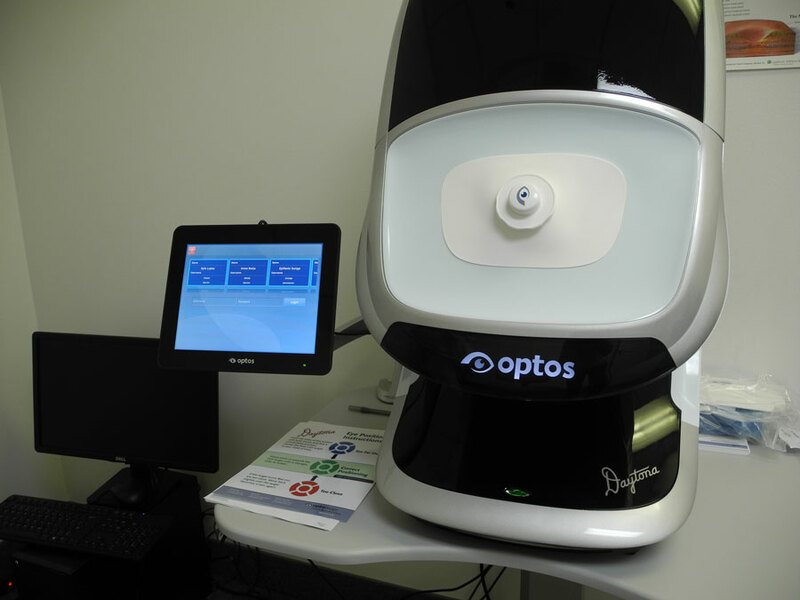 The optomap ultra-widefield digital retinal imaging device helps the doctor determine your eye health. 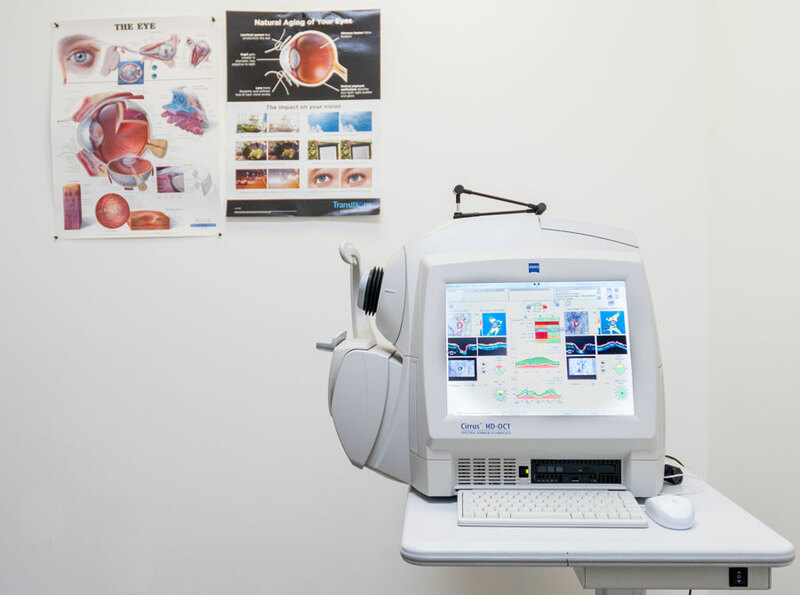 This machine blows a puff of air into the person’s eye and calculates the intraocular pressure (IOP) based on the eye’s resistance to the puff. 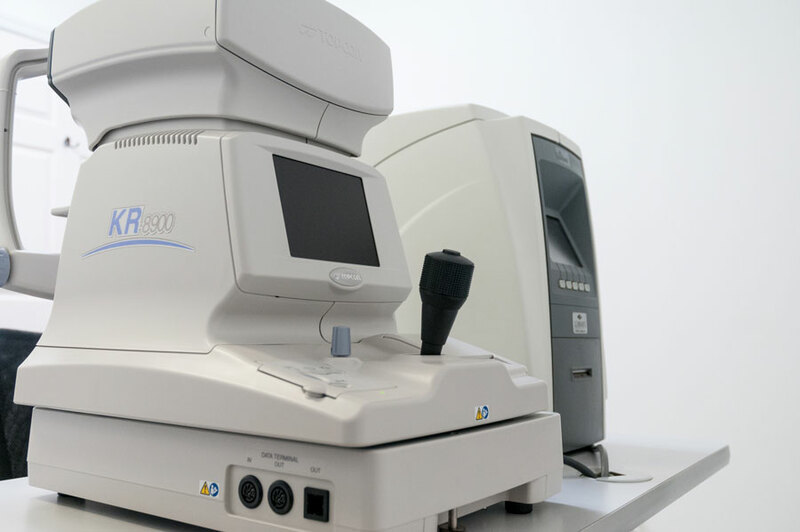 This machine can detect dysfunction in central and peripheral vision which may be caused by other medical conditions like glaucoma. 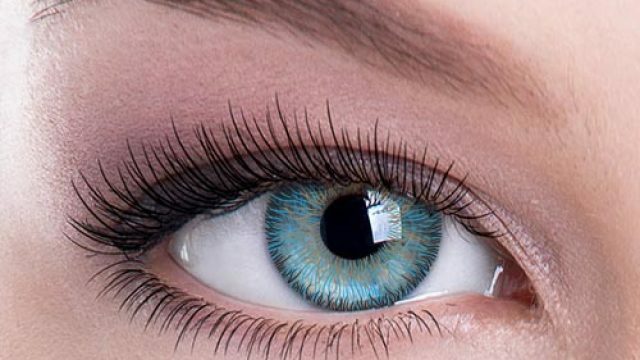 Introducing ToriColors-- Colored Contacts for Astigmatism! Powered By Clarity Cloud © 2018 Dumont Eye Care. All rights reserved.